The Spanish company STAR TEXTIL, S.A. chose the model QTOUCH EASYFIX, to integrate into the design of one of its brands, Boboli. 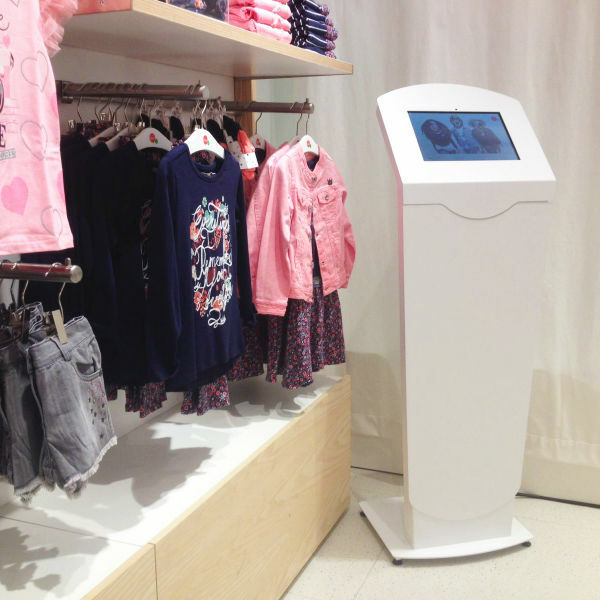 This kiosk is a model that allows the placement of an iPad or other tablet in a simpler and faster way, through a front door. In addition, it is possible to customize and apply the corporate image of your company or a promotional campaign on vinyl or other materials at the kiosk. 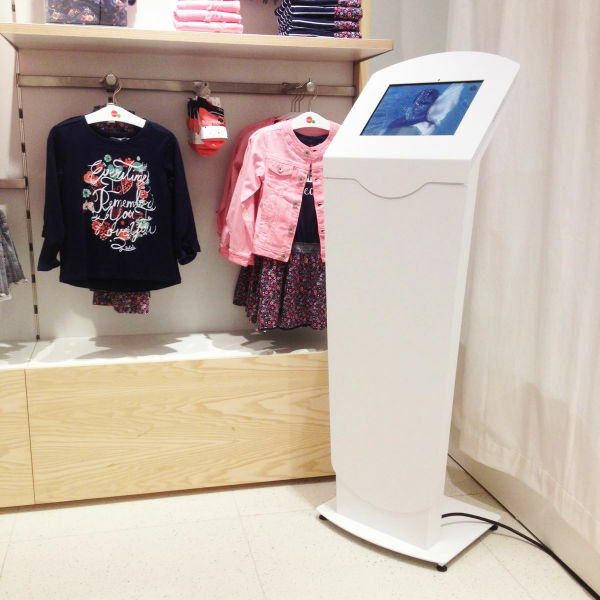 The PARTTEAM GROUP & OEMKIOSKS is proud to continue to innovate and produce multimedia kiosks that meet the needs of our customers.